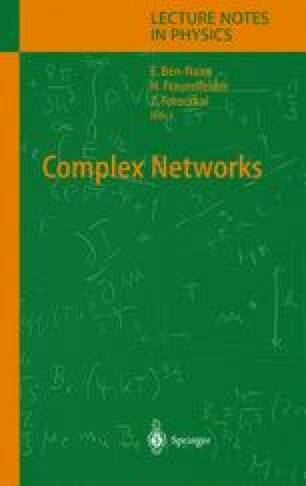 In this article we give an in depth overview of the recent advances in the field of equilibrium networks. After outlining this topic, we provide a novel way of defining equilibrium graph (network) ensembles. We illustrate this concept on the classical random graph model and then survey a large variety of recently studied network models. Next, we analyze the structural properties of the graphs in these ensembles in terms of both local and global characteristics, such as degrees, degree-degree correlations, component sizes, and spectral properties. We conclude with topological phase transitions and show examples for both continuous and discontinuous transitions.